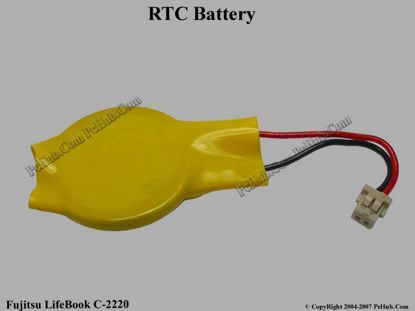 Fujitsu LifeBook C2220 Battery - Cmos / Resume / RTC . 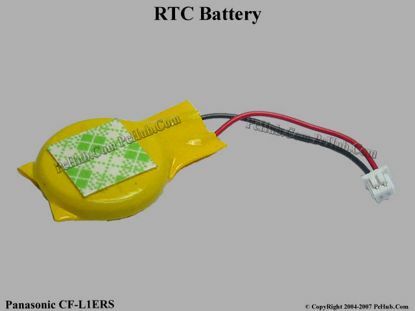 Panasonic CF-L1ERS Battery - Cmos / Resume / RTC . 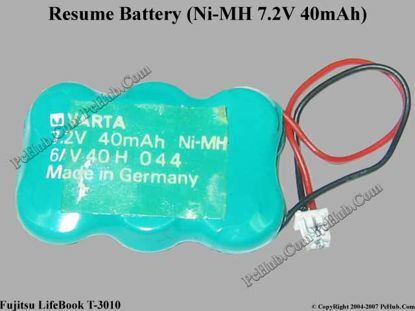 Fujitsu LifeBook T3010 Battery - Cmos / Resume / RTC .